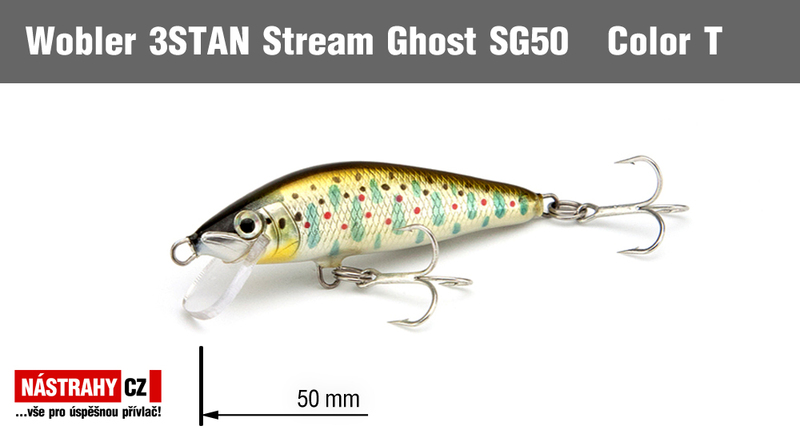 Typical trout wobbler, crafted to the smallest detail. 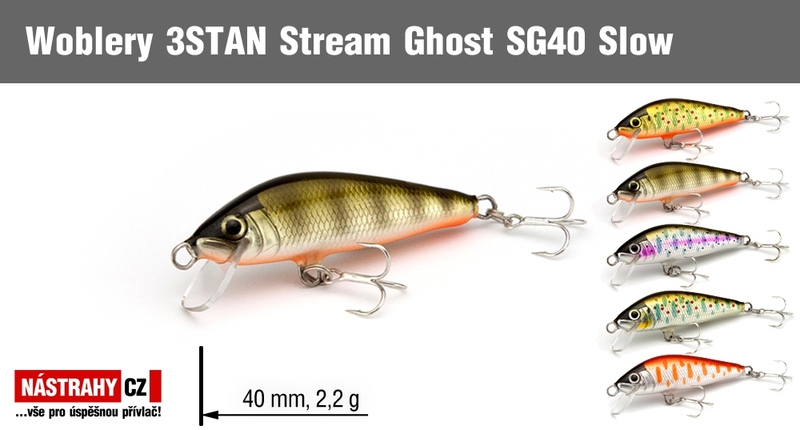 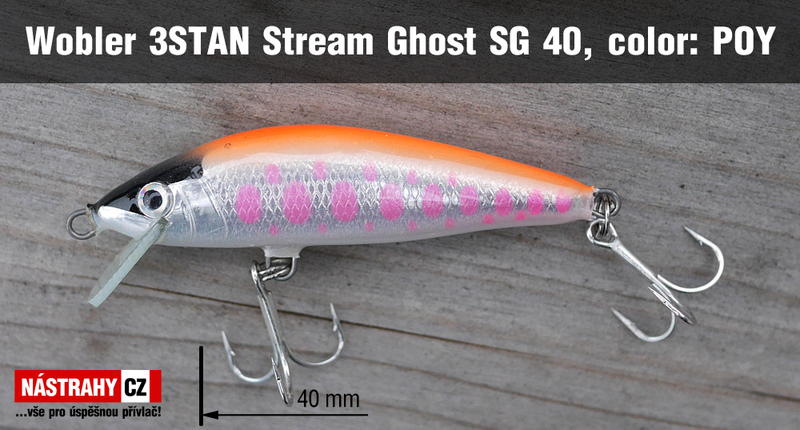 It has a brisk action and slow sink.The lure can be easily wobbled, but it will hold great stability in the stream. 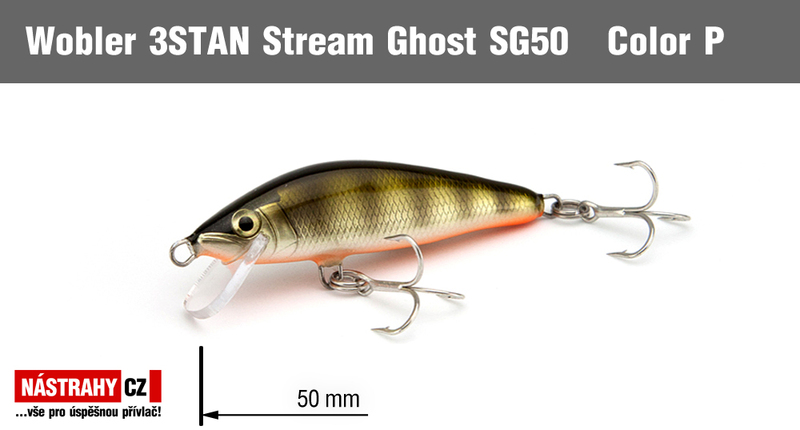 Due to a more pronounced glare it's ideal for fishing in turbid water, especially in smaller creeks. Ideal wobbler for above size limits trout fishing.